It’s time for episode 64 of YATS. Thanks for coming out and listening to your show. This week we have guest hosts Chris Miller and Nick Carroll joining us to talk informative yet entertaining tech stories. Our regular panel is on board of course which includes Mat Lee, Larry Press, Mike Rothman and myself I’m Ant Pruitt. Let’s get rolling with these show notes, y’all. Big announcements this week in the world of Android. First, we have the notes on the new Droid brand smartphones from Motorola and Verizon. 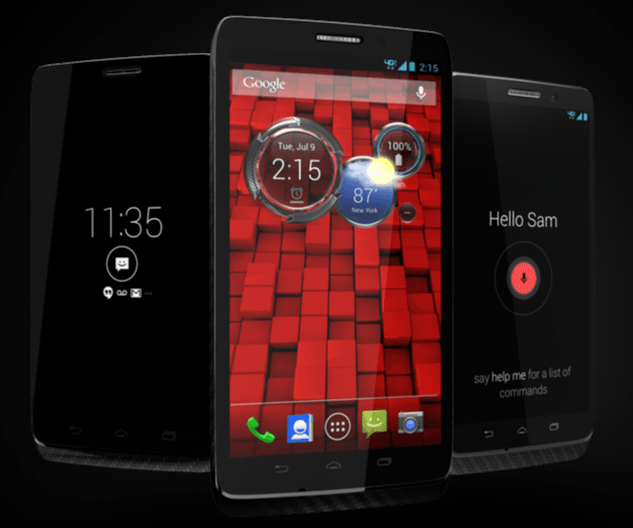 The Droid Ultra, Maxx and Mini are the new catchy names for these devices. I’m excited for the 5-inch displays as I’m in the market for a larger phone. Check out more details and discussion on the latest Attack of the Androids. Google also announced the Nexus 7 tablet refresh. I shared my excitement around this announcement, but Nick wanted “sell” me on this device. Granted, the new dual band LTE option is quite interesting. The new chipset and display a reported upgrades as well as a thinner and lighter design. 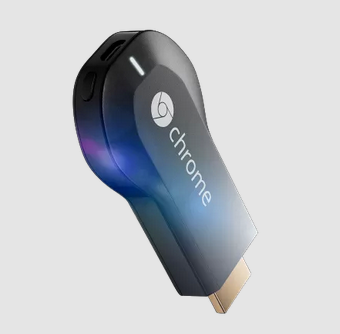 Google also announced it’s cord cutter option called Chromecast. This cool device has been dubbed as “GoogleTV done right.” The price of $35 totally wiped out the stock. If you’re able to grab one, you’re one of the lucky ones. Larry may be known as Mr. Education here on YATS, but also enjoys living in the world of cord cutting. He discussed his online Tour de France viewing experience on his blog. Apparently, he had better luck this time with NBC’s coverage than he did previously with the summer Olympics. Apple’s developer site was attacked recently and developer user account details were extracted. How big is this news? The attacker went public with his findings as well as stating that it was all a white hat practice. Who’s buying that? We joke a little about this as we think Apple was maliciously attacked, but didn’t want its reputation damaged. Udacity has entered into a few experiments regarding online education at a great cost, but the bullet points that grabbed Larry’s attention is the pass rates. Basically, how many students passed with a grade of “C”. Larry thinks these classes should be delivered on a modular basis to get a better grading assessment. Google is going to begin funding FREE WiFi in San Francisco parks. Yes. Free! Mike believes this is a way for Google to “give back” to the bay area. Google draws a lot of attention and a bad rep for gentrifying the area. Even though it’s facility is just south down the road in Mountain View. We close out the show with some show and tell from Chris. Check out his YouTube channel on Spiked Studio for all of the cool review items each week. Also a link to some of the history behind our internet, thanks to Larry. Thank you for checking out this week’s show, everyone. 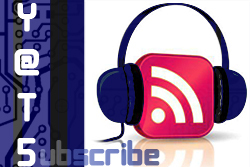 Be sure to check out all of our subscription options over on the right side banner of YetAnotherTechShow.Com. 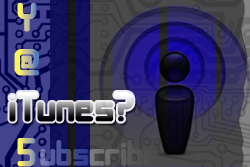 We are on iTunes and Stitcher as well as RSS. Please note that episode 65 will not air this week as we’re all traveling this week. Stay tuned for great stories from DefCon!